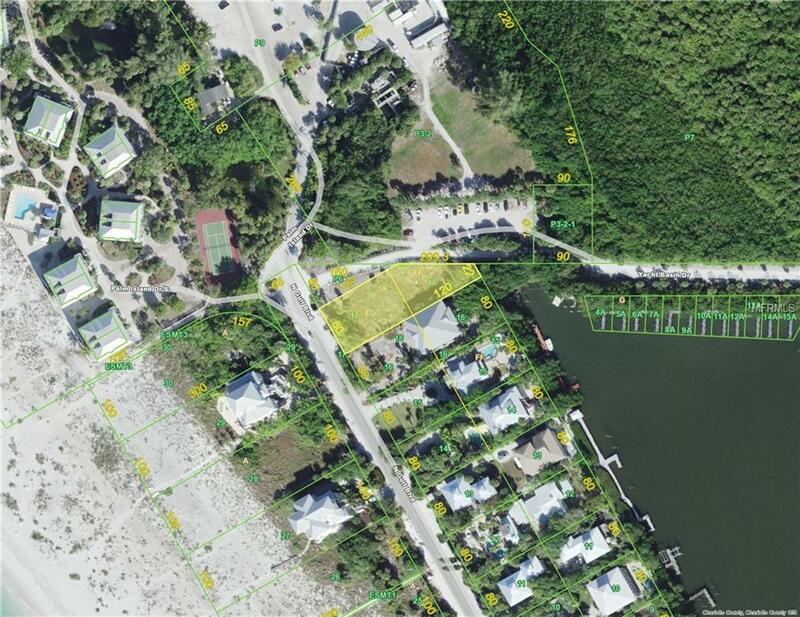 Double lot on deep water canal with dock. Across the street from the Gulf of Mexico. It takes a minute and you are strolling the pristine white sand beaches looking for shark's teeth and shells. 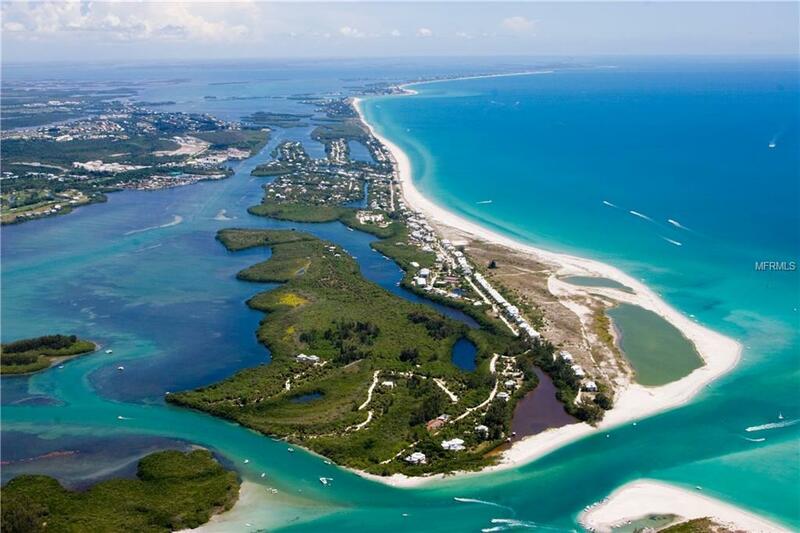 Located on Don Pedro-Knight-Palm Island, a bridgeless barrier island situated between Sarasota/Tampa to the north and Ft. Myers/Naples to the south. 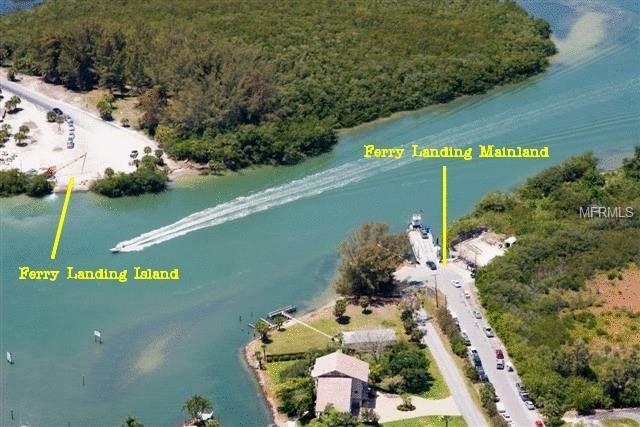 Accessible only via a 4 minute car passenger ferry or private boat. 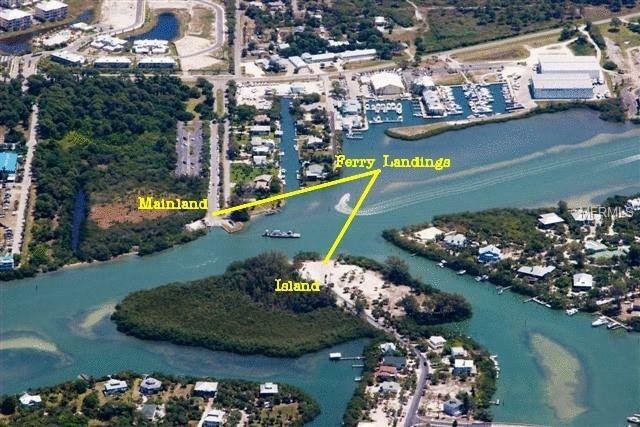 Buy your piece of paradise today and build your dream home!! !